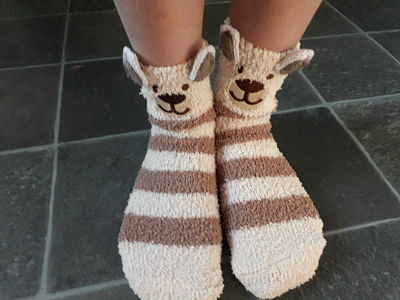 Clocks go back this Saturday so that can mean only one thing , longer colder day and nights but that also means hot chocolate and fluffy socks . 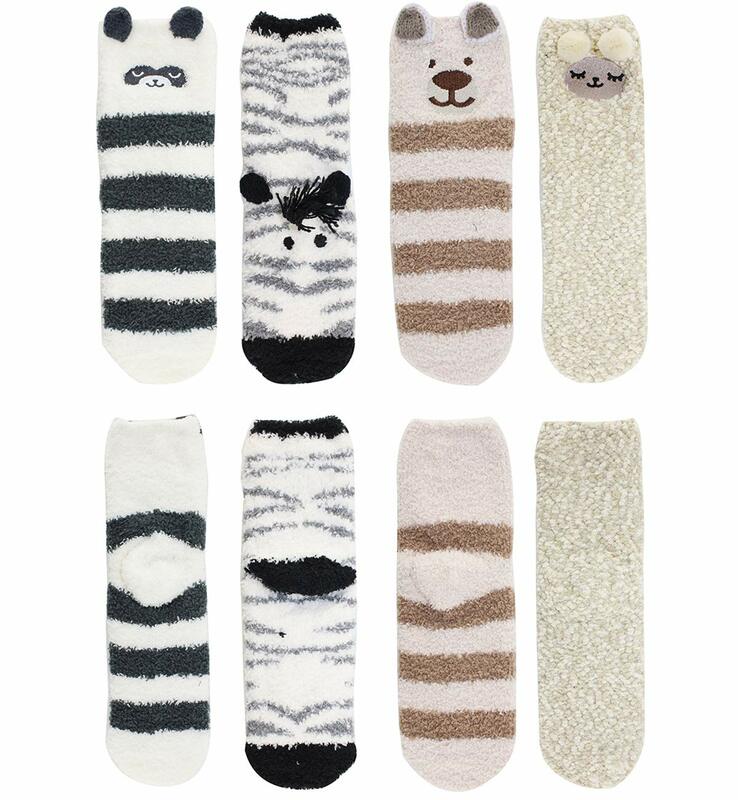 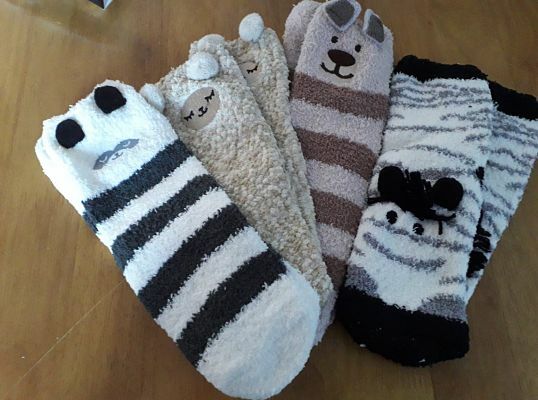 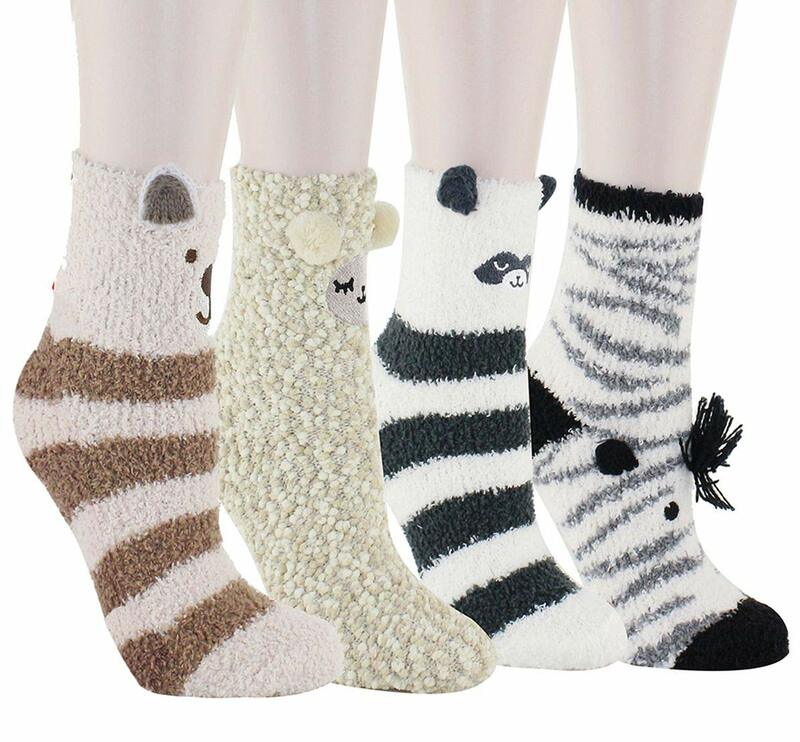 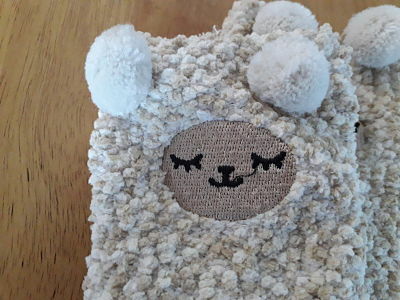 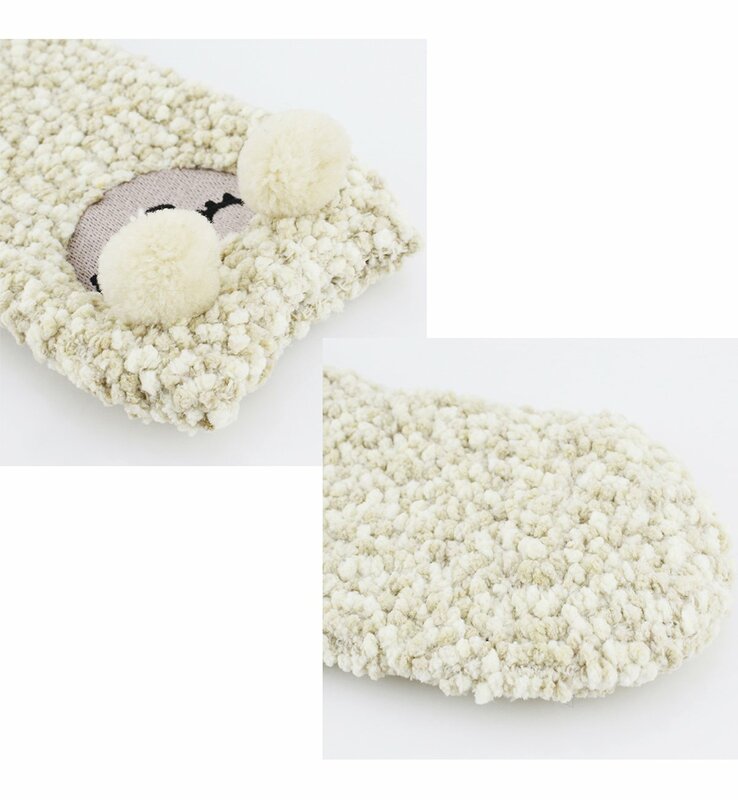 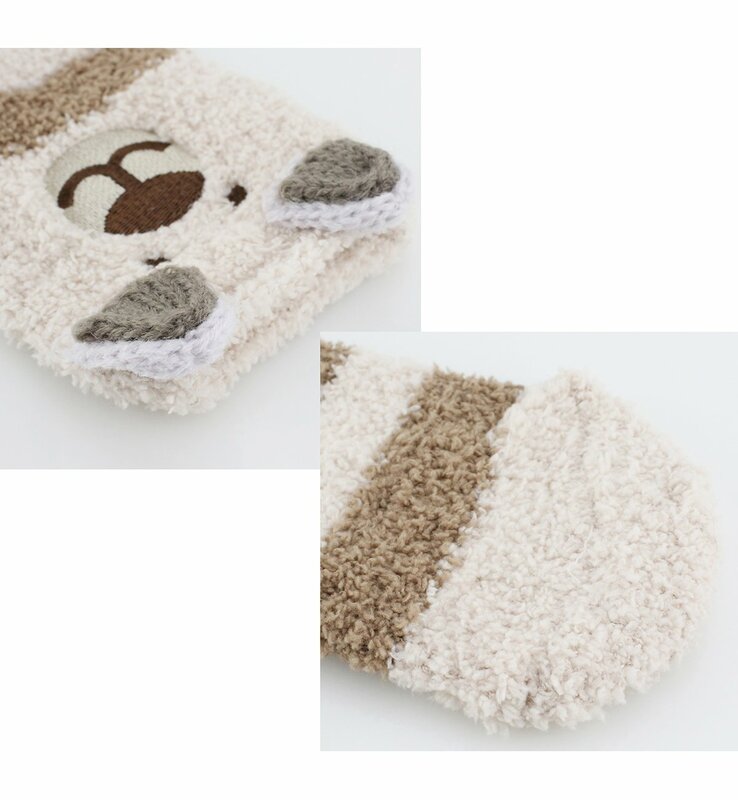 Happypop slipper socks are just that but are not just warm they are cute looking too , A sleeping Sheep, adorable Zebra, the cutest raccoon and a beige bear and making you feel all warm and snug in the fuzzy socks that are 80% Polyester, 15% Nylon and 5% Spandex and fit women size 4 to 8 . 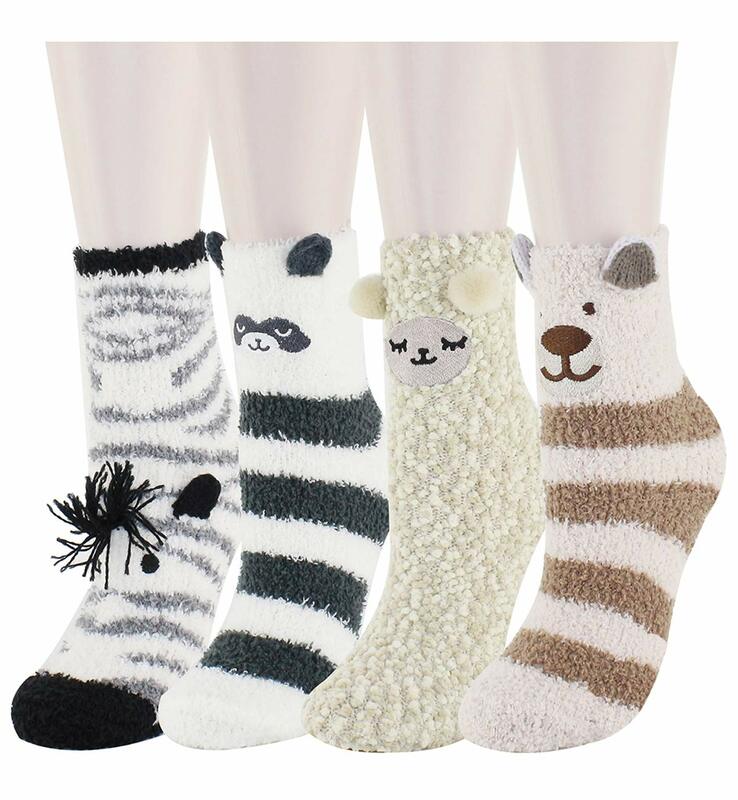 These socks are the perfect gift for any teen or woman . 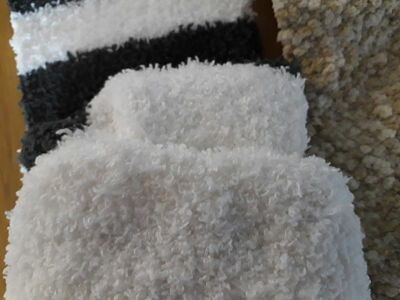 you can find out more information by clicking the link below.